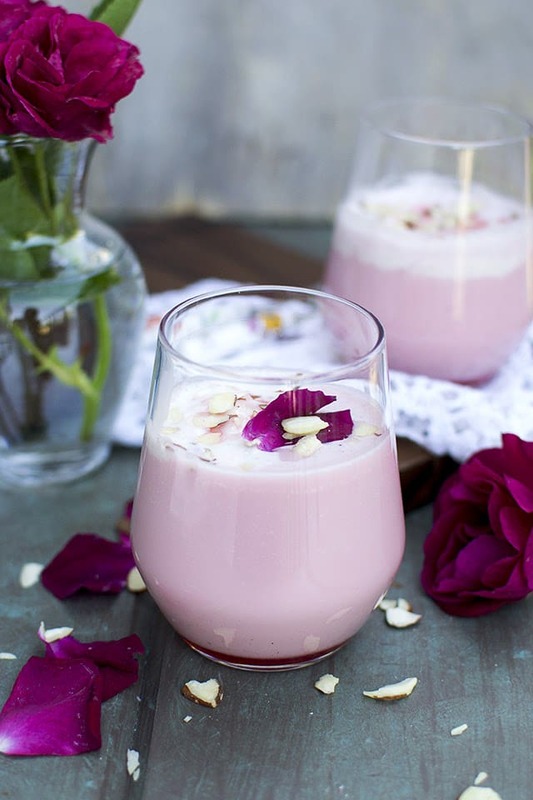 Rose Milkshake — Colorful, refreshing and perfect Summer drink. 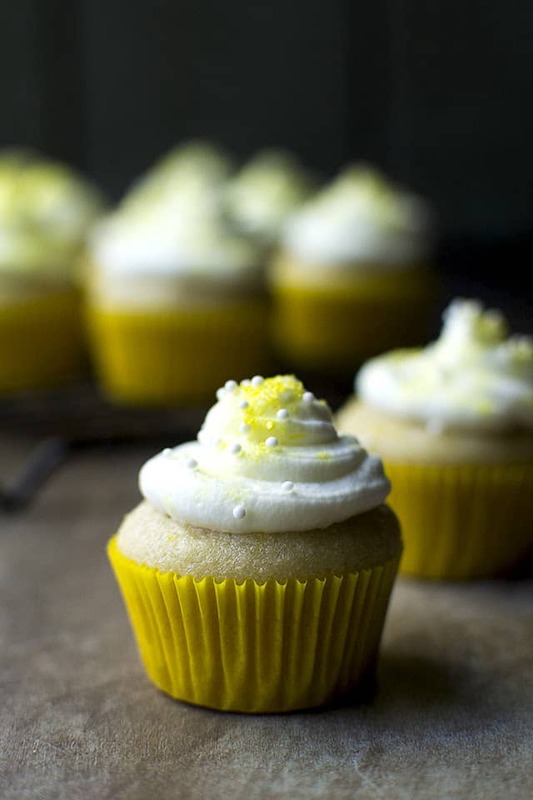 Vegan Lemon cupcakes that are moist & fluffy with just the right hint of lemon. 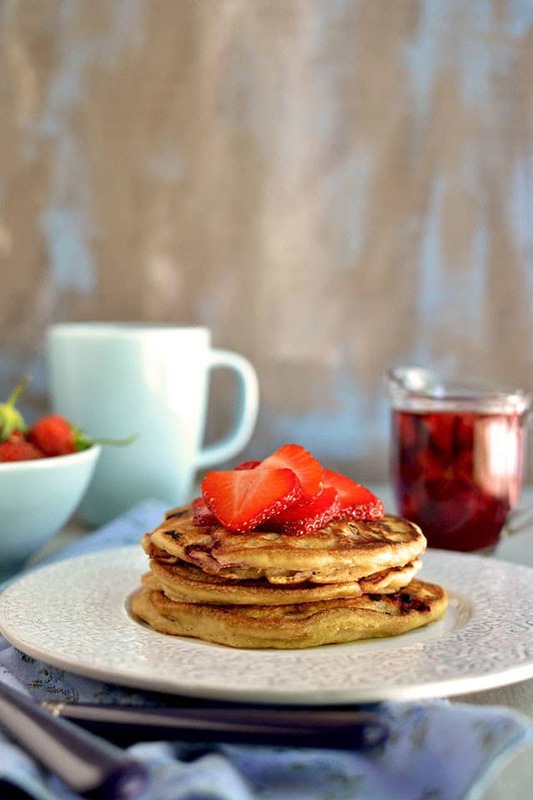 Soft & fluffy pancakes made with strawberries and chocolate and served with strawberry maple syrup. These pancakes are great to make for Mother’s day, so colorful and yummy! !